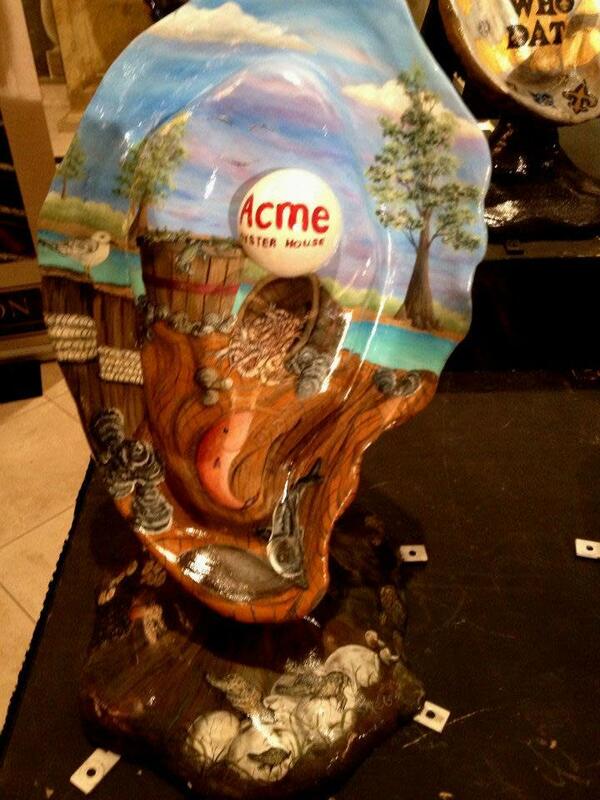 Looking for authentic New Orleans seafood served with a side of fun? 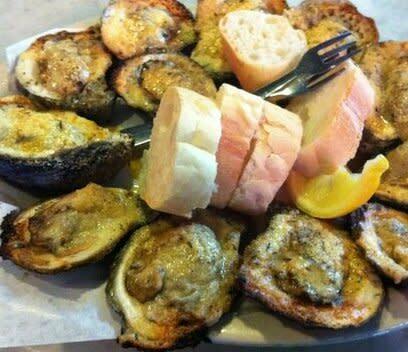 Come to Acme Oyster House.The party starts with a dozen raw. They’re perfect, salty and always ice cold. Or try our legendary chargrilled oysters. 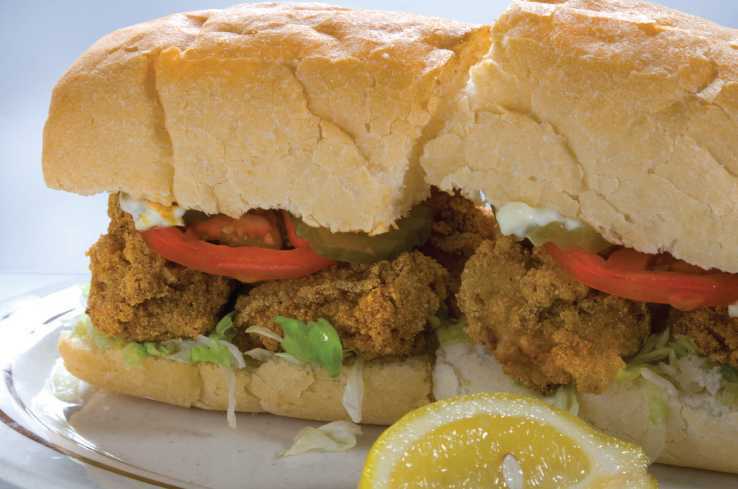 Next, dive into a Ten Napkin Roast Beef po’boy or the Peace Maker – half oyster, half shrimp and golden fried. Thought we only had oysters? 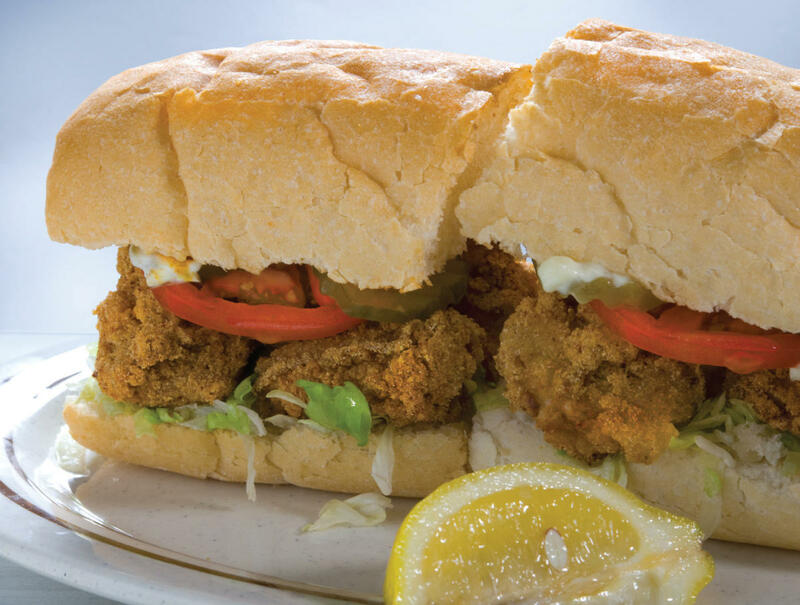 You po’boy! 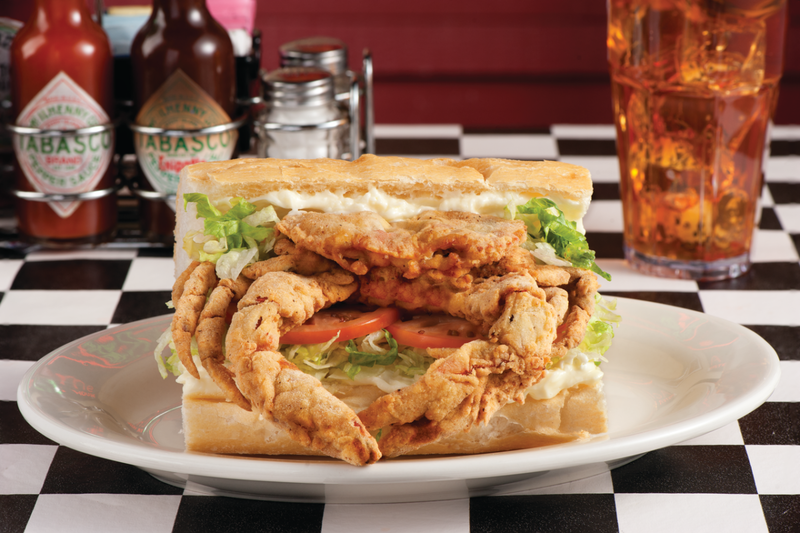 Come eat at our house, where Life’s more fun with seafood.